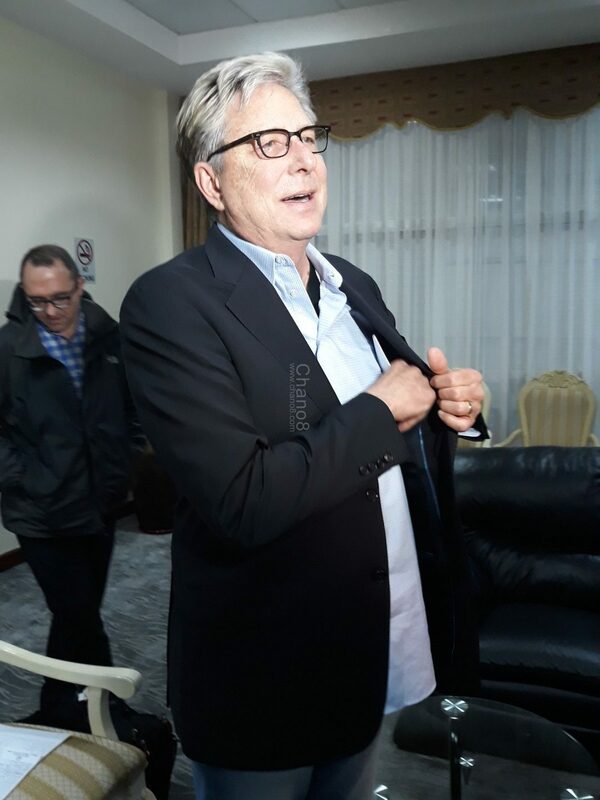 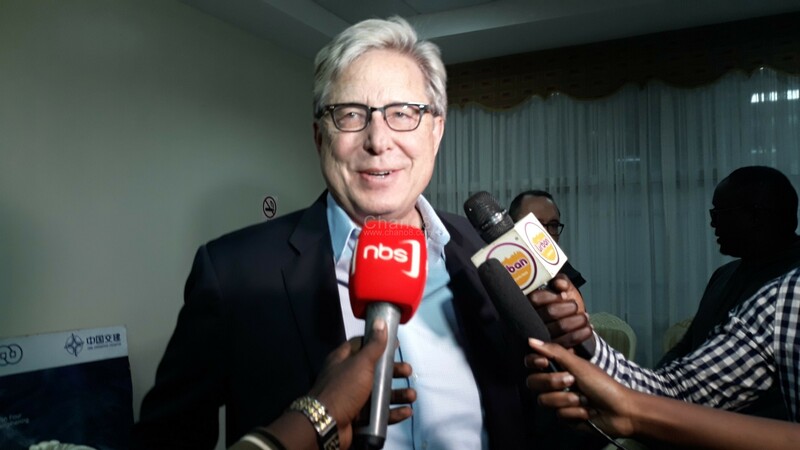 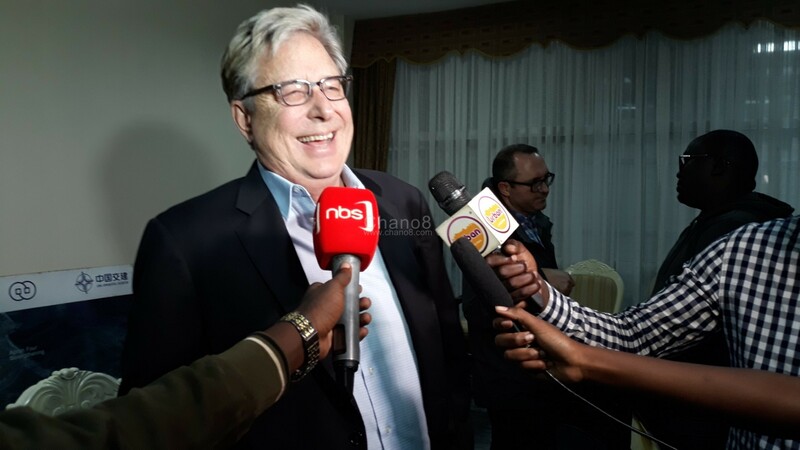 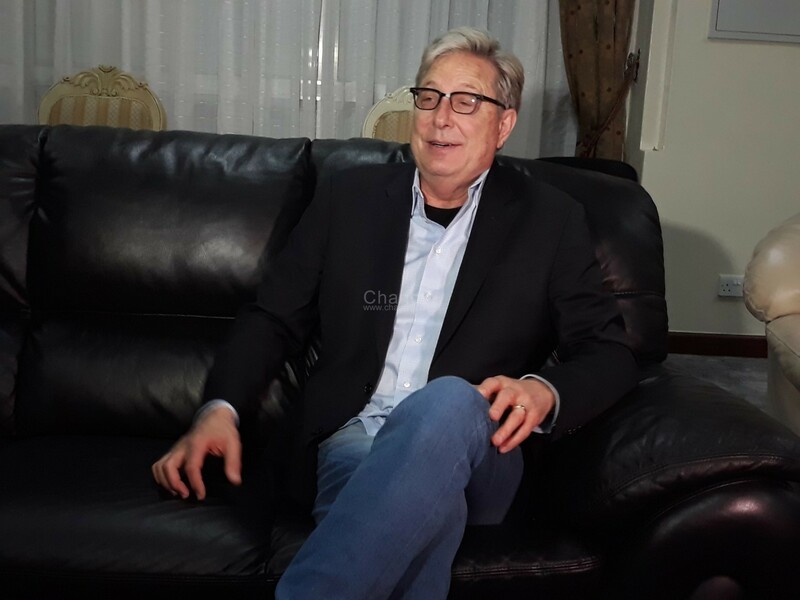 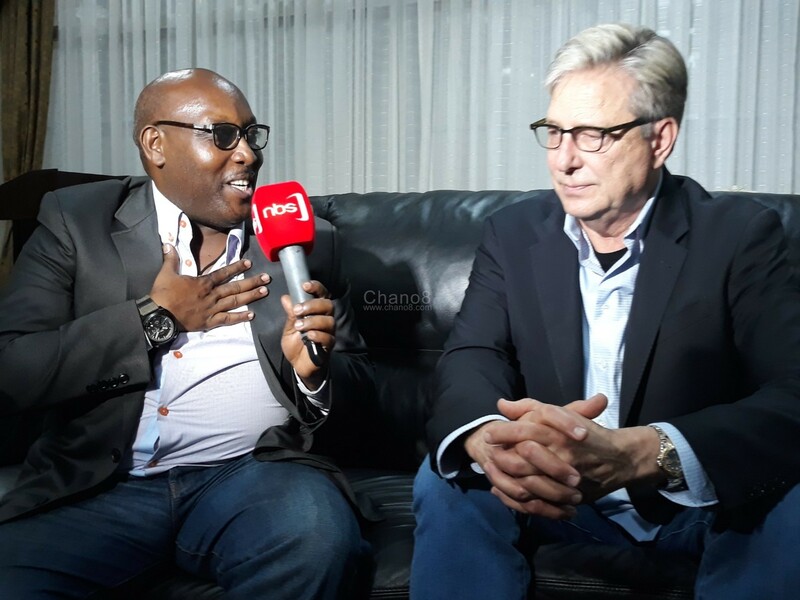 At exactly 10 PM on Wednesday night the 6th of February 2019, internationally acclaimed gospel singer Donald James Moen, popularly known as Don Moen arrived in Uganda at Entebbe International Airport for the ‘Kampala Praise Fest’ 2019 edition slated for Friday the 8th and he will be the main headliner. 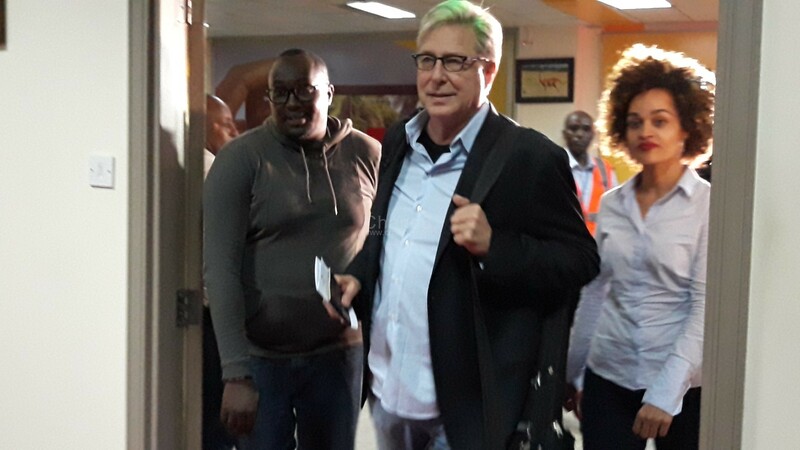 Don who used KLM Airlines to fly to the Pearl of Africa was welcomed by the team from the organizing company, RG Consulting, led by veteran local gospel singer Isaac Rucci. 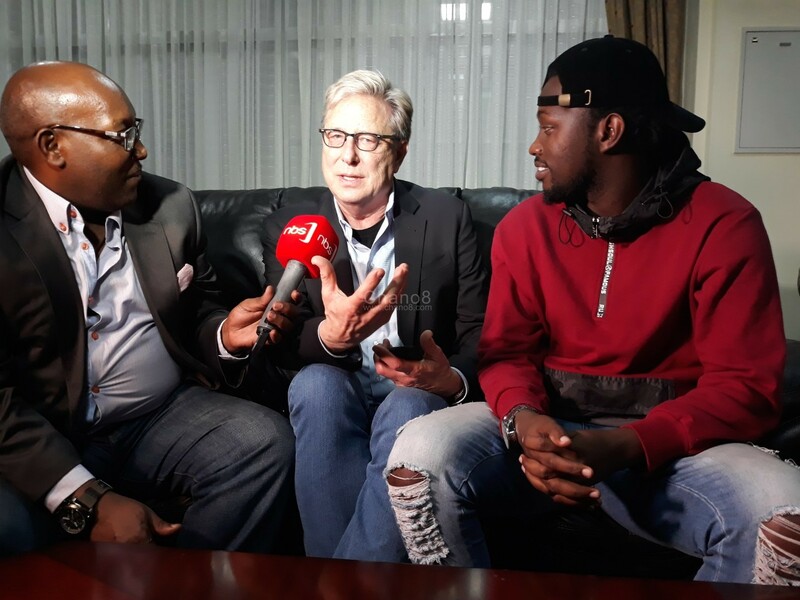 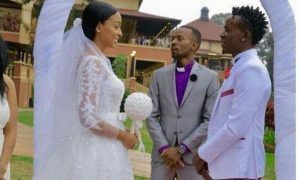 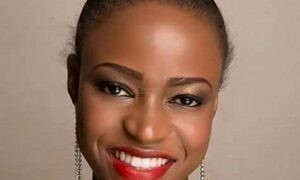 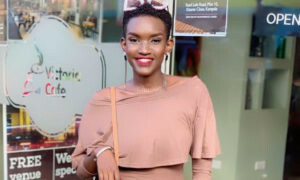 Don also said thank you to God for making a way for him to come to Uganda where he is looking forward to have a good time with his fans. 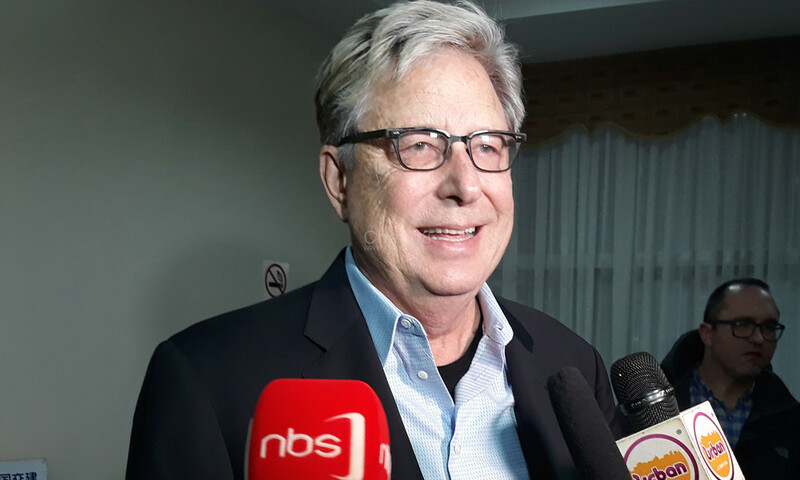 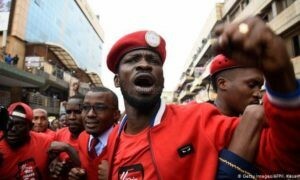 This is Don’s second time in Kampala,Uganda. 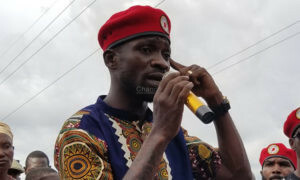 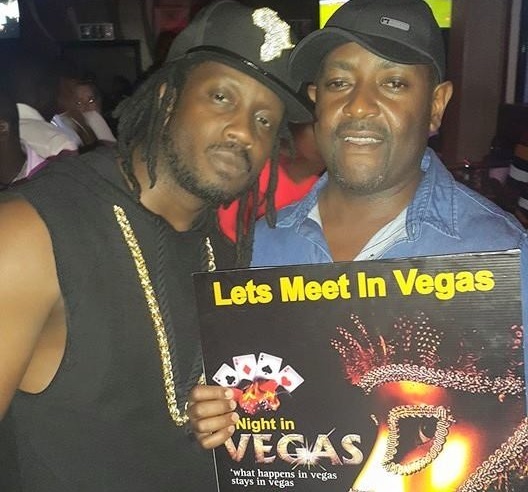 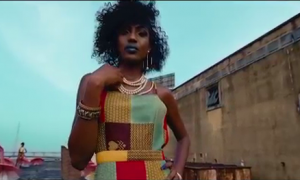 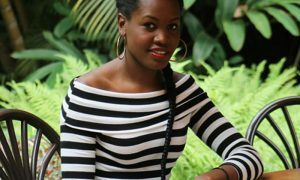 He was last here in 2014 for the ‘Don Moen Live In Kampala’ concert that took place at Kampala Serena Hotel on 1st of June 2014 with an extra concert which took place at Makerere University Grounds on 2nd of June 2014.